Jordi Tosas was nine years old when he started to go to the mountains. He was raised within a mountain culture that embodies strict and traditional mountaineering rules. For the last three decades, he has been a qualified mountain guide in the Alps and the Pyrenees. He has been on over thirty expeditions to the Himalaya and countless others around the world. A chance introduction to Kilian Jornet a few years ago led Jordi to completely relearn and reinvent his approach to the mountains. 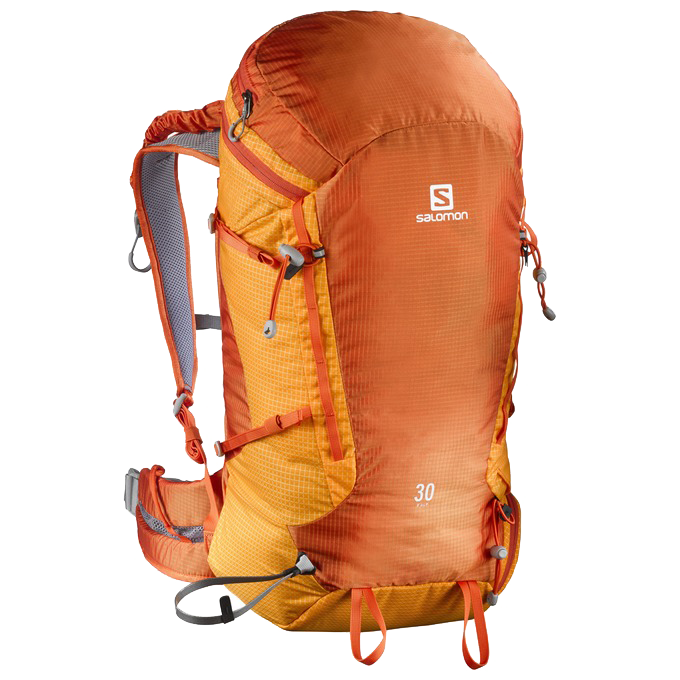 The X ALP 30 pack takes all its tips from top mountaineers: "make it robust and super easy to use in every situation". Because in tough conditions, confidence and ease equate with safety. Play fast and light, from the bottom of the mountain to the top and back again. 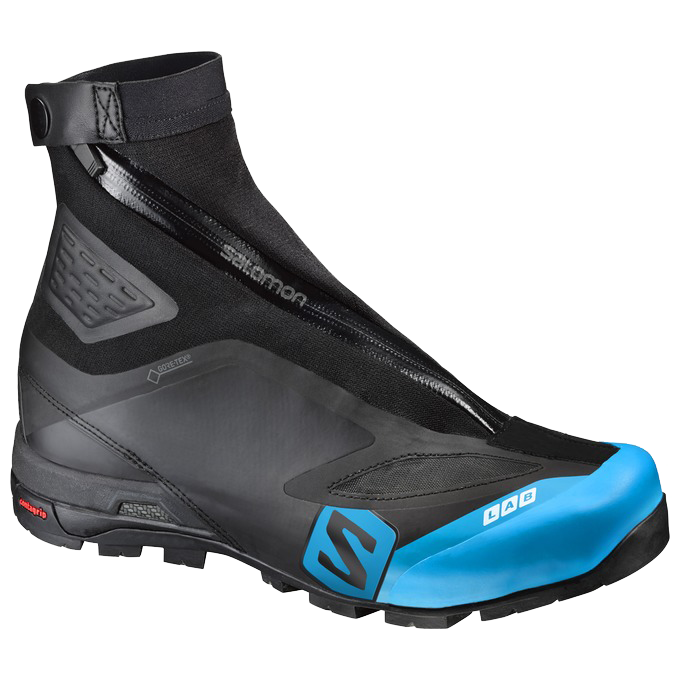 The S-LAB X ALP CARBON 2 GTX® is the unique shoe for the whole, complex game. Because there are always ways to rethink the rules. 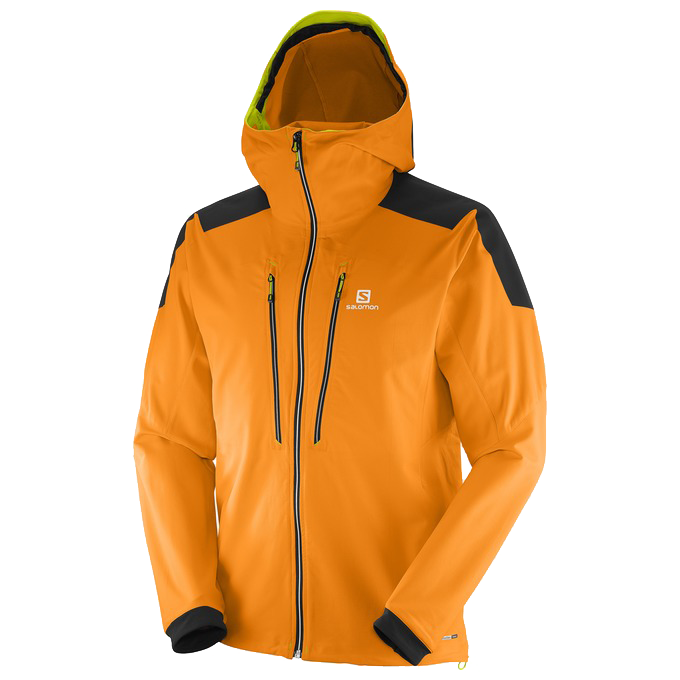 Take Alpine sports to a higher plane with the S-Lab X ALP Engineered jacket. Combining stretch mobility and revolutionary, seamless engineered fabric, you’ve never experienced this much freedom in the high mountains. 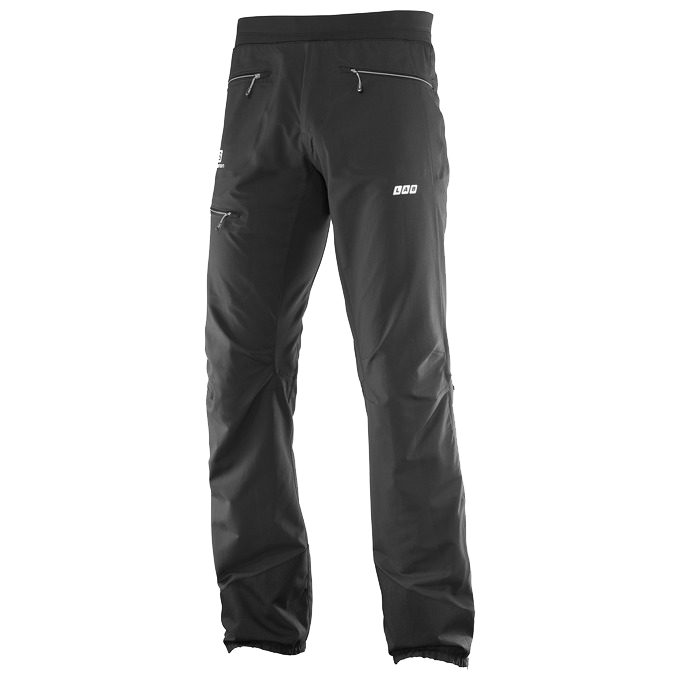 Peak bagging just got a lot easier with the S-Lab X ALP engineered pant. It fits the kinds of movements you make when climbing, skinning and descending in the alpine, and revolutionary engineered fabric ensures comfort no matter how hard you push, no matter what the weather brings. Salomon TV delivers the best outdoor content, directly to you. Get inspired and see the stories of our athletes and friends around the world. You'll find short films, documentaries and sports clips more easily-accessed than ever, on the screen or device of your choice.